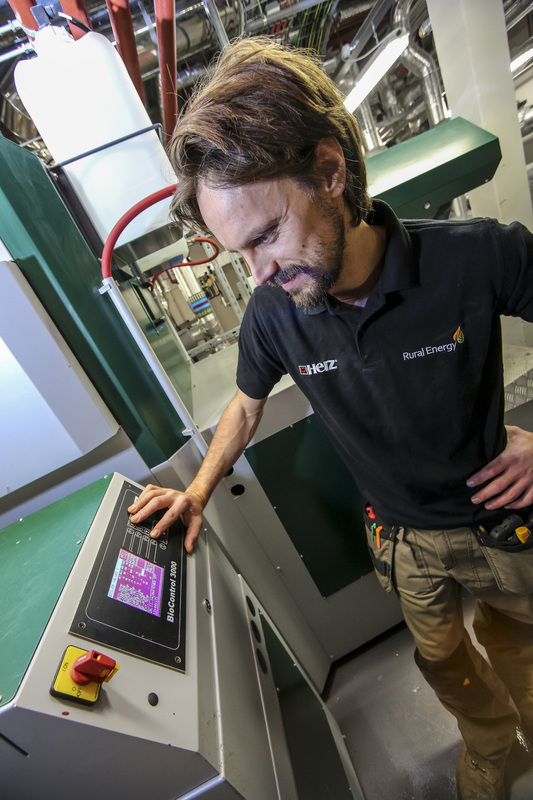 Over the past decade, the Lancashire Care NHS Foundation Trust has been redeveloping its existing inpatient mental health wards and investing in new facilities. 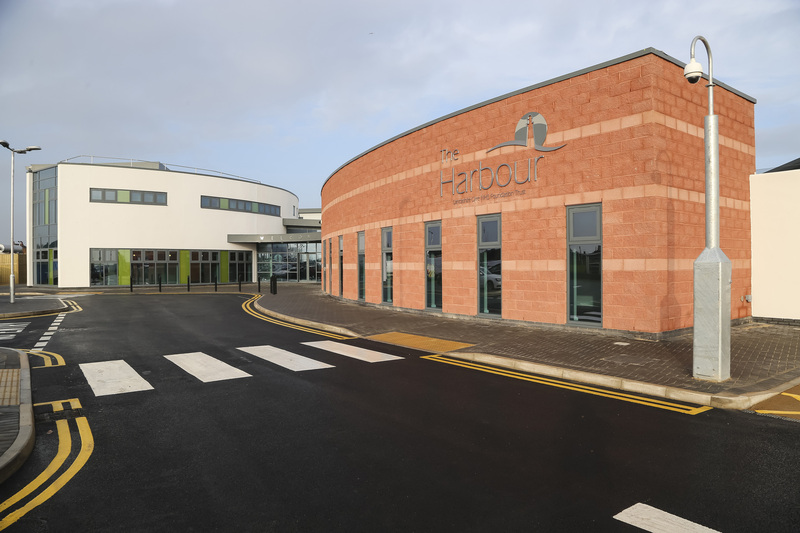 The Harbour will be one of the North West’s largest mental health facilities of its type and the largest to be heated by a biomass boiler. 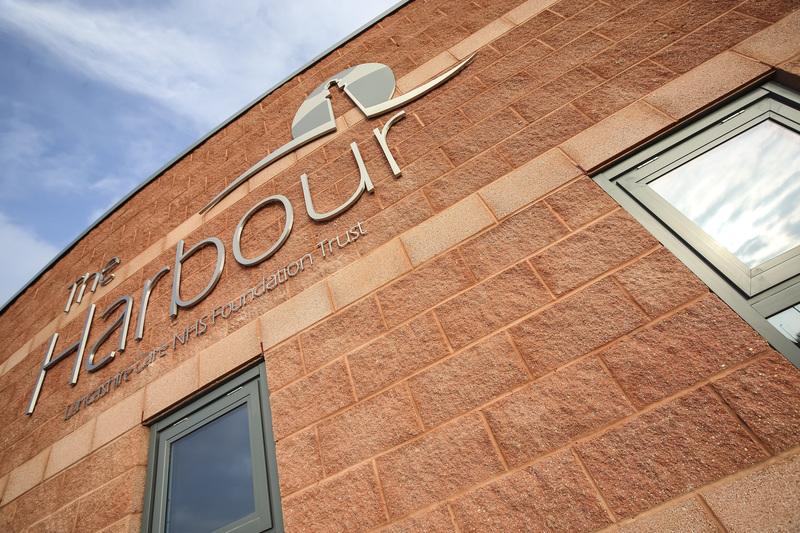 The amenities and services at The Harbour will be some of the most progressive available in the UK and provide patients with high quality care in modern, fit-for-purpose buildings. 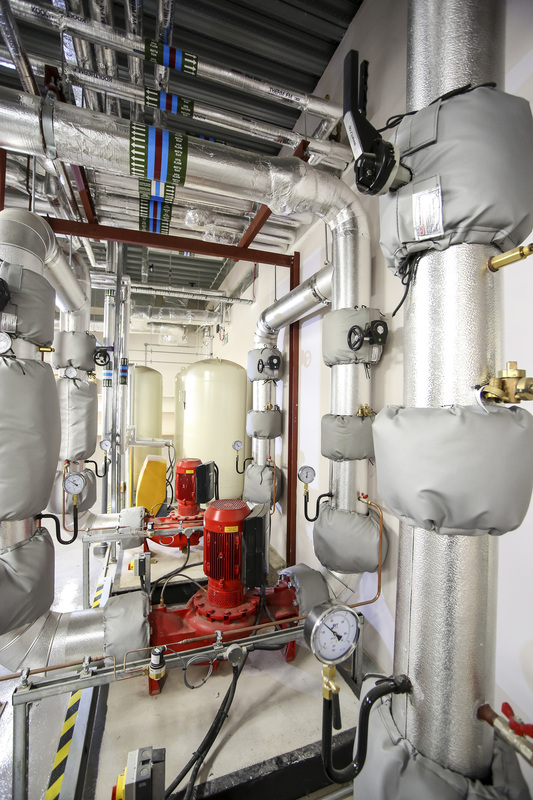 The new unit will feature a range of facilities, including private rooms and garden areas, required to support a person’s recovery and the maintenance of their everyday living skills. 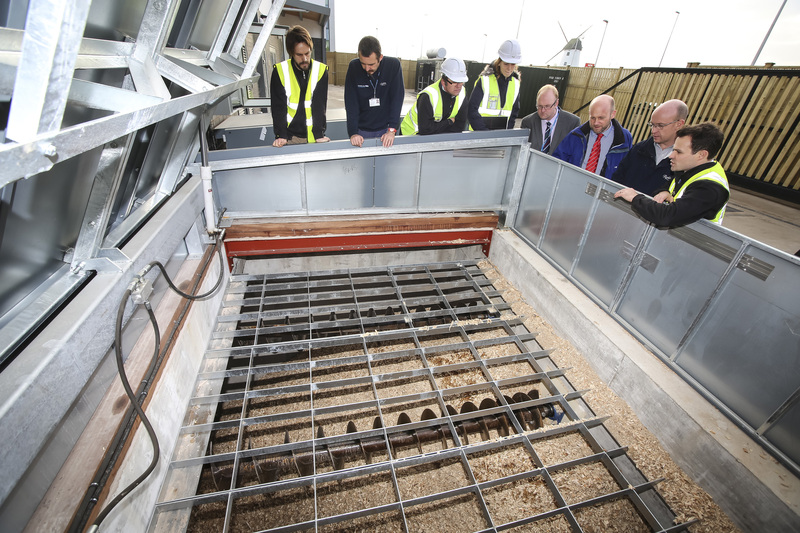 Starting the build in 2013, the Trust has committed to using low carbon technologies where possible at The Harbour. 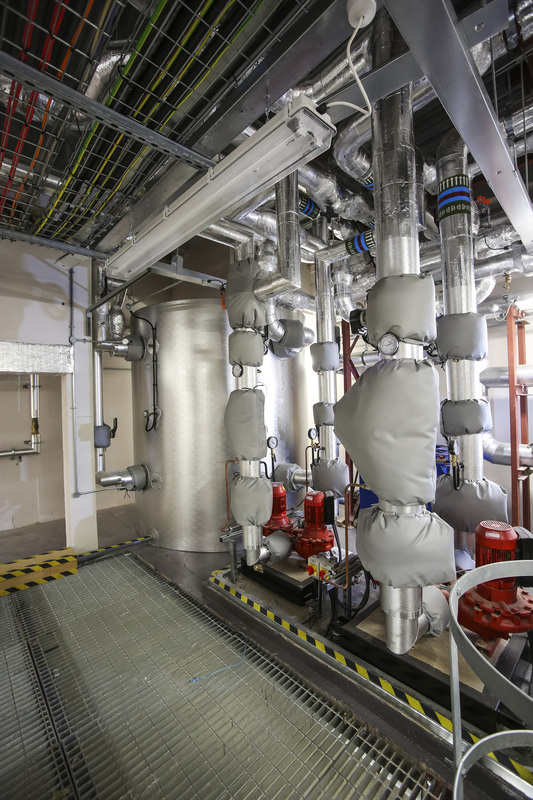 The project follows the high standards set by BREEAM to deliver a sustainable and low carbon building with a long lifespan. 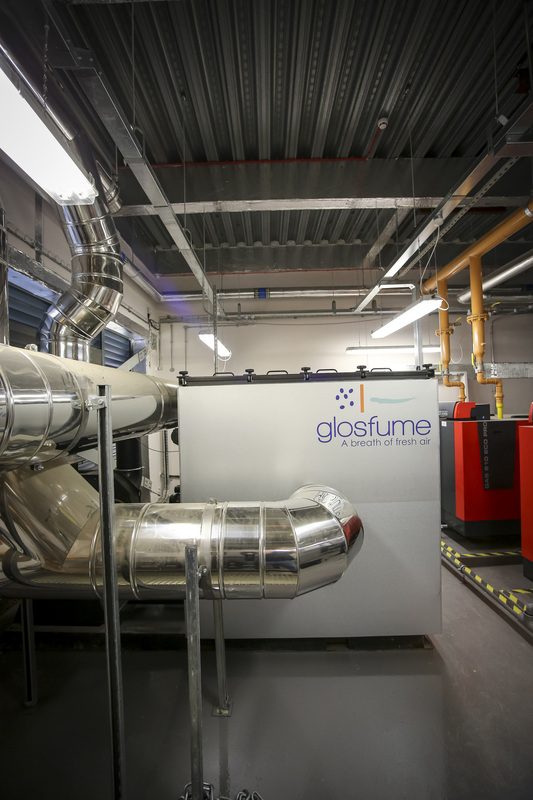 Rural Energy worked closely with NG Bailey, the main contractor on this project, to understand the Trust’s scope and expectations from the biomass solution. 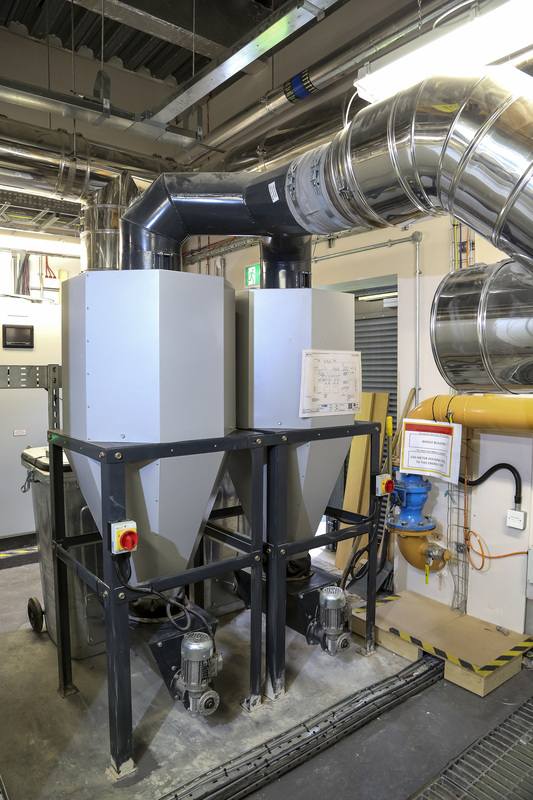 The project included the installation of a Herz BioFire 600kW and fuel feed system, adding a ceramic filter to cut particulate emissions even more. 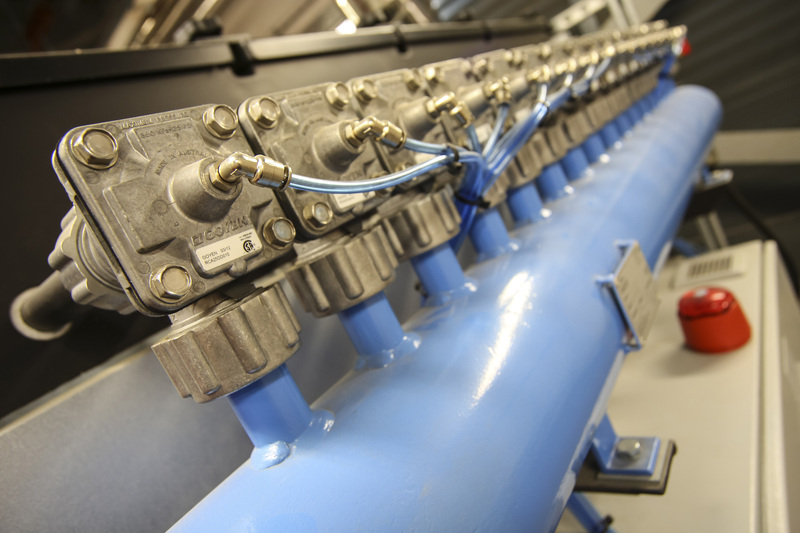 Rural Energy’s technical solution included maximising the fuel store bunker capacity to reduce the number of fuel deliveries. 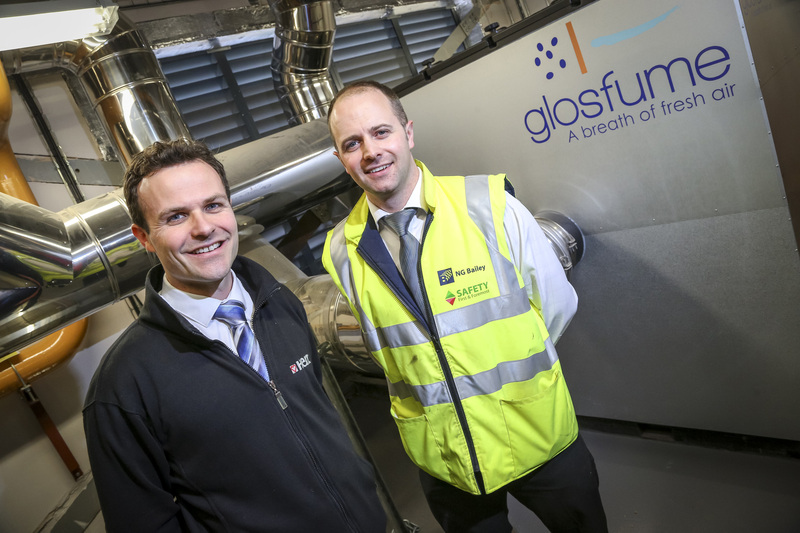 Furthermore, the installation of the biomass equipment itself involved organising deliveries and offloading into a confined space on a strict works programme. 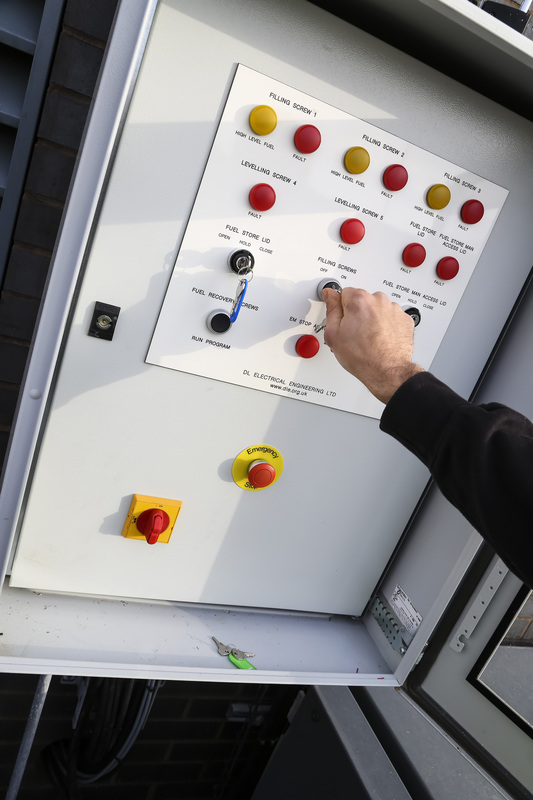 Rural Energy has extensive experience of developing site works programmes and working with main contractors to meet tight deadlines on unusual sites – The Harbour was no exception. 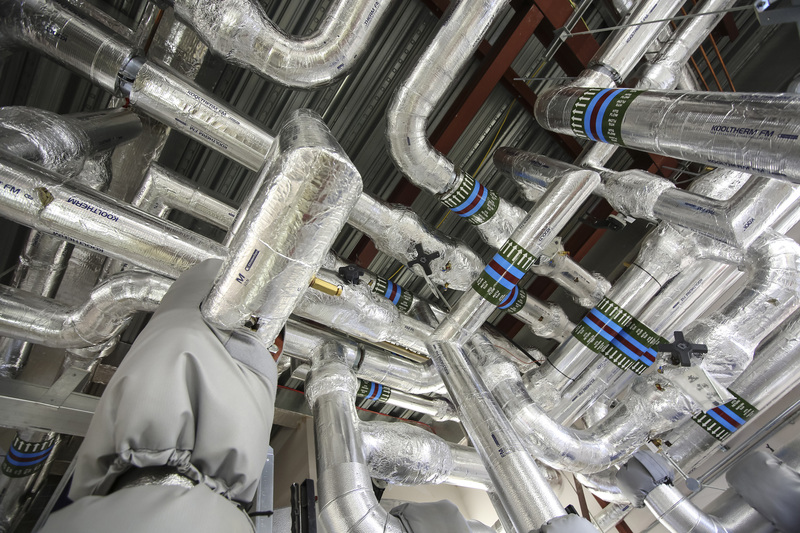 With care and attention, plus a dedicated Project Manager and project team, Rural Energy delivered all aspects in a timely and controlled manner. 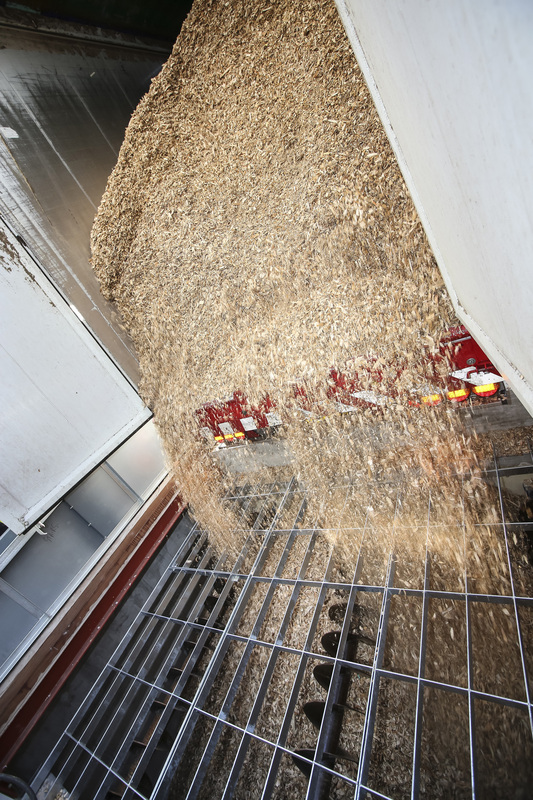 This project includes the largest scale of fuel feed and store related parts that Rural Energy has delivered to date, with three 5m filling screws installed at a low level to fully utilise the space in the bunker for wood chip storage by pushing potentially unused fuel away from the ‘dead’ areas. 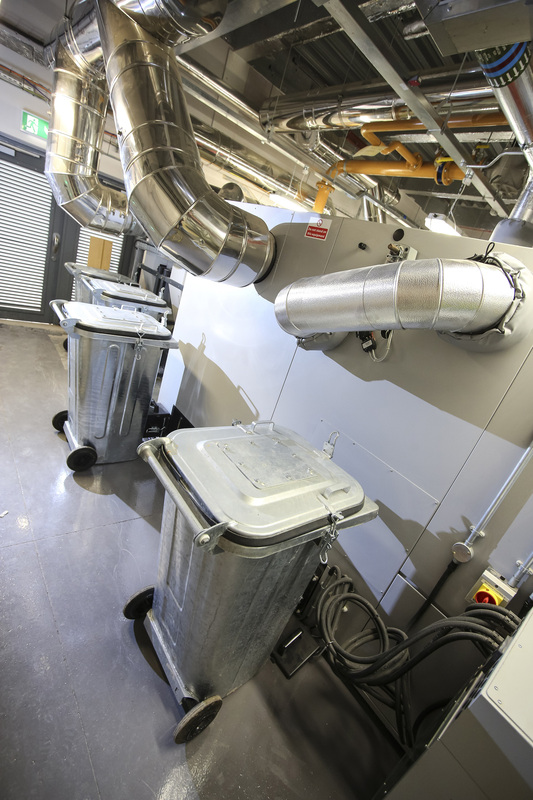 The bunker has a massive 157m3 capacity, reducing the number of chip deliveries required and minimising traffic disruption to nearby properties - very important on a busy hospital site. 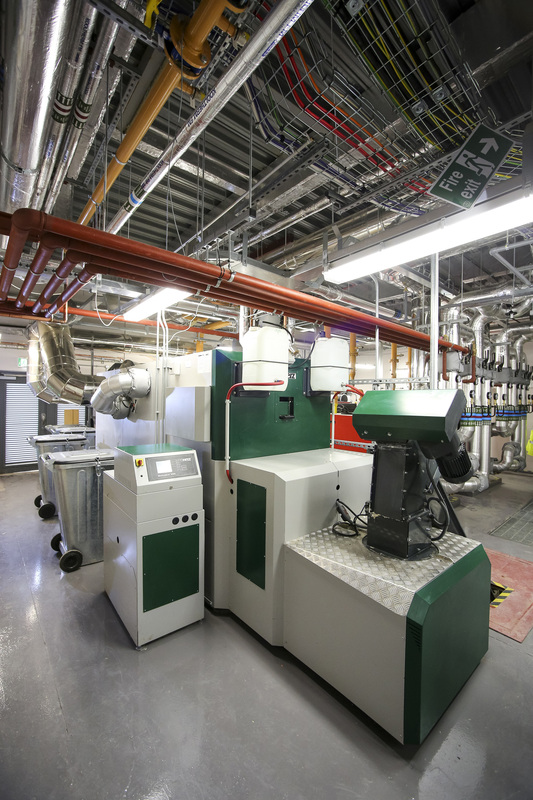 Both the physical size of the biomass equipment, including the fuel store, and the solutions to install the kit required expert planning and coordination with other suppliers and contractors involved. 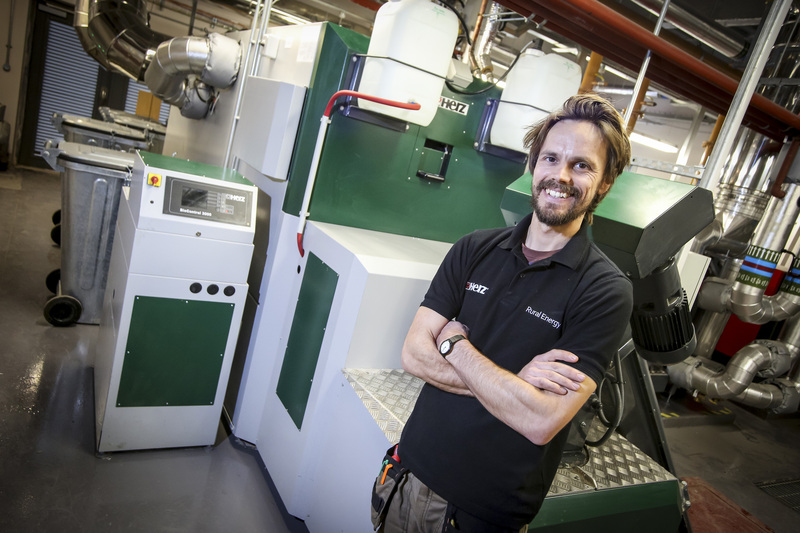 The small footprint of the BioFire (relative to its output) proved a key aspect of choosing this boiler. 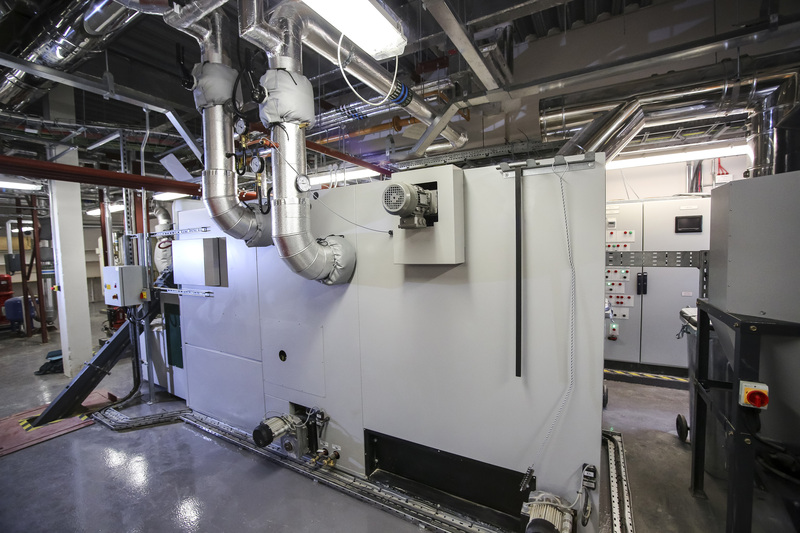 The complexity of the project, challenging timescales and space limitations demanded tremendous commitment from Rural Energy to facilitate deliveries, offloading, manoeuvring and placing of the biomass equipment into a confined space in a limited timeframe. 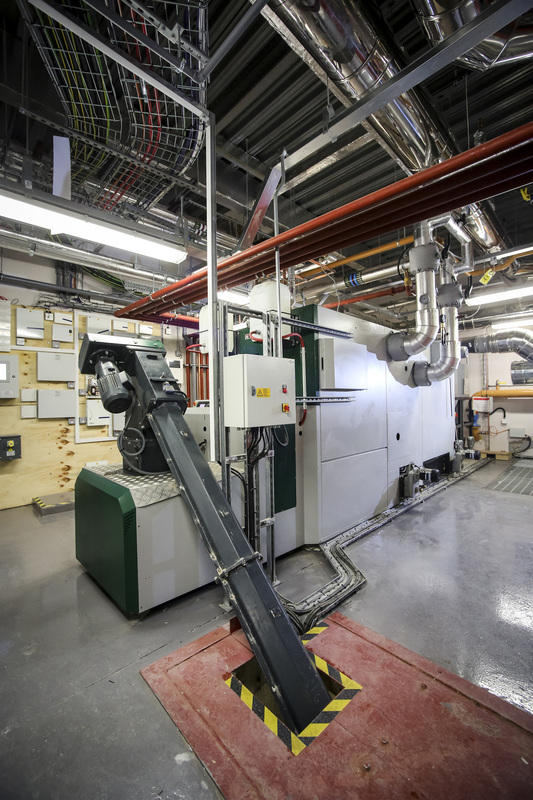 The Trust has applied for the government’s Renewable Heat Incentive (RHI) to support the cost of running the energy centre, providing an income to the site for at least 20 years for the renewable heating used.